Would you like to spend more time focusing on your business and less time dealing with inventory management? If so, Piedmont Moving Systems offers a comprehensive Campbell inventory management system that handles everything you need—from form creation to shipping. Our family-owned business is dedicated to putting our customers first, and we offer full support through every stage of the warehousing process. Whether you’re in retail, the hospitality industry, or are a large corporation, our Campbell warehouse management systems provide the necessary flexibility for a variety of industries. We’ll help you select the inventory solutions that fit your needs, and we even offer advanced barcode technology that allows you to utilize either an existing barcode system or setup an entirely new system. 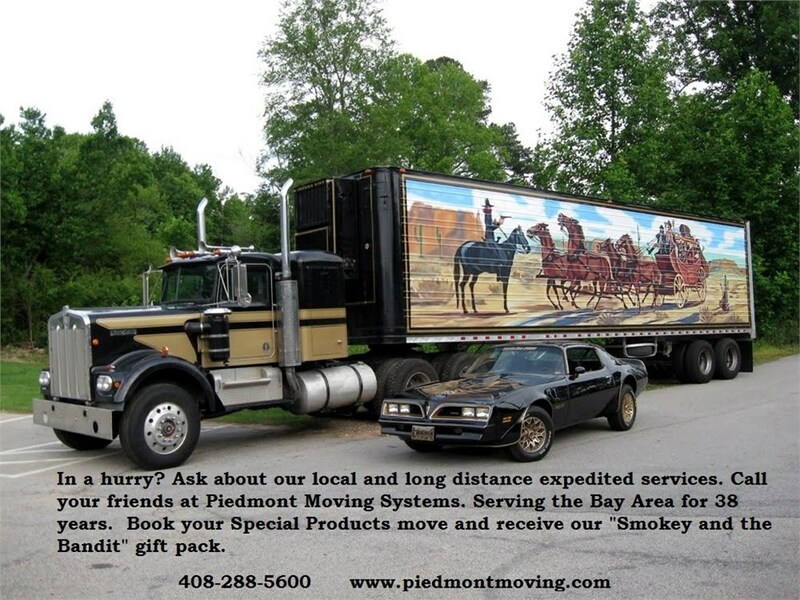 At Piedmont Moving Systems, we want your business succeed. Let us help streamline your inventory process and allow you to focus your attention where it’s needed most! Give us a call today to learn more about our Campbell logistics services, or fill out our simple online form to request a free, no-obligation quote.